The Secret's Out. 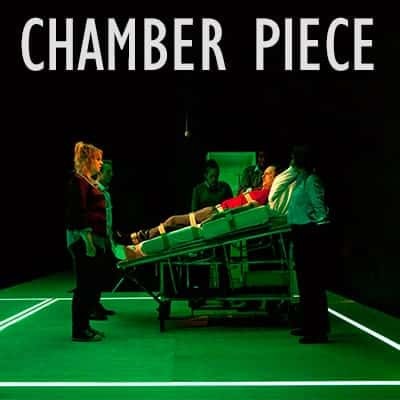 Secret Theatre comes to Manchester! A Festival of shows like you've never seen before!  In 2013 London's Lyric Hammersmith formed the Secret Theatre Company - a 20-strong ensemble of actors, directors, writers and designers. They have taken London by storm since their first provocative show; courting controversy and sparking debate. Now they are taking their repertory of shows on tour. Discover for yourself what everyone's been talking about. 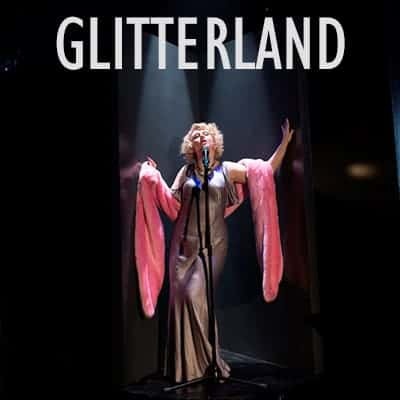 The Royal Exchange Theatre bring you Chamber Piece, Glitterland, A Series of Increasingly Impossible Acts and Show 6. When an execution goes horribly wrong and the prisoner regains consciousness with no memory of his crimes, the ruthlessly ambitious governor has 24-hours to prove his sanity before her death warrant expires. Hayley Squires' thrilling story of power, corruption and revenge inspired by John Webster's The White Devil. The politicians and celebrities of Glitterland collude to keep their people in a sedated stupor. Ruthless political advisor Nemo uses his starlet sister to manipulate those in power, in a dangerous game of deception. As his enemies threaten to expose him, Nemo will stop at nothing in his quest for control. Can you wrap your legs around your head? Can you walk through walls? 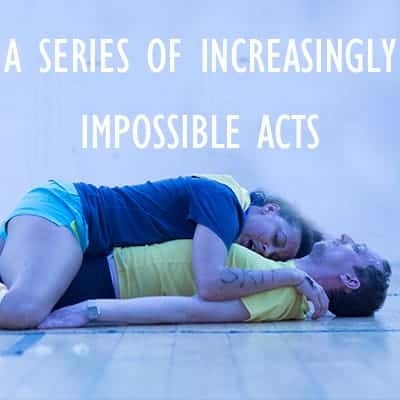 In this riotous and uplifting show the company try to complete a series of increasingly impossible acts. With the audience in charge of who performs each night, you'll never see the same show twice. A fatal car crash. A memory uncovered. A secret that leads to revolution. A new thriller from award-winning playwright Mark Ravenhill.